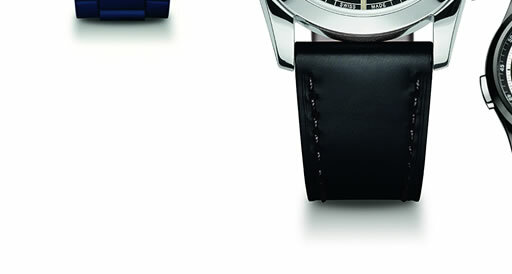 What started as a cutlery workshop to deliver soldier knives to the Swiss army in 1884, was the beginning of a revolutionary idea in mind: the worldwide famous icon of Victorinox. 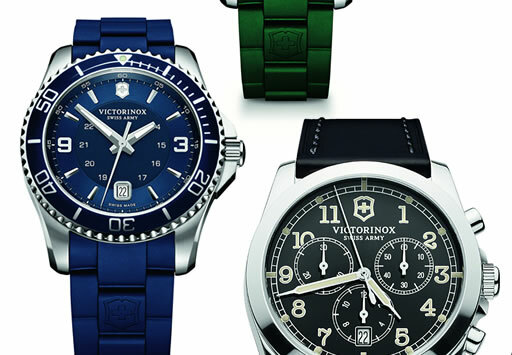 Today Victorinox is also synonymous with high-quality and finely crafted watches. 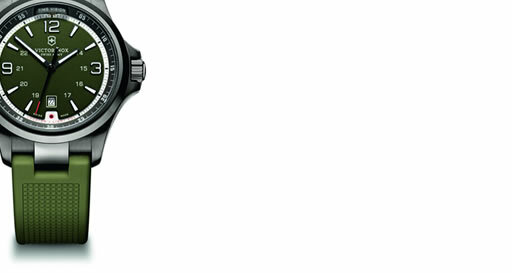 Referring to the same rigorous standards of utility, aesthetic design, durable quality and precision, Victorinox watches are a favourite of the adventurers of our time.